Now that it’s summertime, you want to enjoy looking out your windows. From big windows to small ones, everyone likes to have a clean window to watch the sunset or the sunrise from, especially in the summer. If you don’t have a porch, then you’ll definitely want to have clean windows to see out of to the gorgeous weather outside. Salt Lake City and other areas around Utah that we serve all have gorgeous weather right now. In comparison to the sweltering heat that’s taken over the Midwest, it’s been a luxurious experience to have little to no humidity and gorgeous sunshine. However, how can you enjoy this weather if you can’t see outside? This is where ProClean Windows comes in. As Utah’s Top Rated Local® Window Cleaners, we’re happy to say one of our many services that we offer is window washing residential areas. Eliminate the grime and dust from your windows, when you hire us today. Like a commercial business, residences need to have their windows washed as well. Our window washing service is for residences who want to have crystal clean windows. We offer the highest quality of residential window washing services in your area. Below we listed an array of what we can offer you when you decide on our residential window washing services. When you hire us, you’ll be amazed at how perfectly you can see outside through your windows. Did you want to wash the inside and the outside of your windows, but just didn’t have the time? 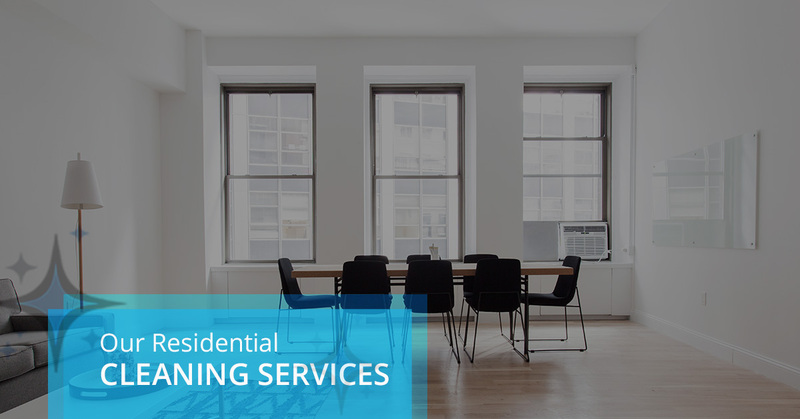 Not to worry, our residential window washing service offers interior and exterior services. This means that we’ll get the inside and the outside of your windows shiny and beautiful. No more cloudiness on your windows when we complete the job! Pressure washing is hot water, high-pressure washing that really gets in there to clean every inch of the surface. Pressure washing can be used on several different surfaces, not just windows. By using the high-pressure washer service we offer, we can remove dust, mud, mold, loose paint, dirt, grime, and even chewing gum. The surfaces that pressure washing works great on concrete, siding, roofs, decks, and even cars. However, keep in mind that we only wash houses and not cars. Has a window screen in your home been destroyed? Are you tired of looking at the destroyed window screen? We don’t blame you. A broken window screen can amount to an infestation of bugs, a destruction of your entire window, and you can save money by turning off your air conditioner by opening the windows. Screen repair might seem easy, but if you do it wrong you’re looking at a whole lot more work than necessary. Let us take the burden off your shoulders and repair your window screen. Have you had construction recently? If so, then you’re probably faced with a job of cleaning all of the construction mess up. No one likes cleaning up a mess they didn’t make, so why not hire us to take over the construction project? We’ll step in and clean up the mess the construction workers left. Instead of staring at leftover debris and other grime that may be doting your home, we can eliminate all of the gunge that was left behind when the construction workers left. This time of the year is the perfect time for gutter cleaning. If you don’t clean your gutters, you can cause detrimental harm to your home and, in turn, your gutters. To give you a good idea of what happens if you don’t clean your gutters, basically, you’ll back up all of the rainwater on your roof. When this happens, the gutters can have detrimental harm caused to them and begin to separate itself from your home. This will cause water to make its way into your home and destroy your roof. Let’s eliminate that chaos and we’ll step in to make your gutters pristine. We are proud to say that we hire the best window washing team in the Utah area. We don’t mean to brag, but really they are fantastic, outgoing, and knowledgeable individuals who will ensure that your residential windows are cleaned to perfection. We strive to offer the utmost excellence in customer service and ProClean Windows does just that. By following the latest safety standards and window cleaning techniques, you’ll always have an immaculately clean home. When we train our team, we make sure they follow top-quality window washing techniques and practice safety. If you’re interested in having beautifully clean windows, then it’s time to call on ProClean Windows.